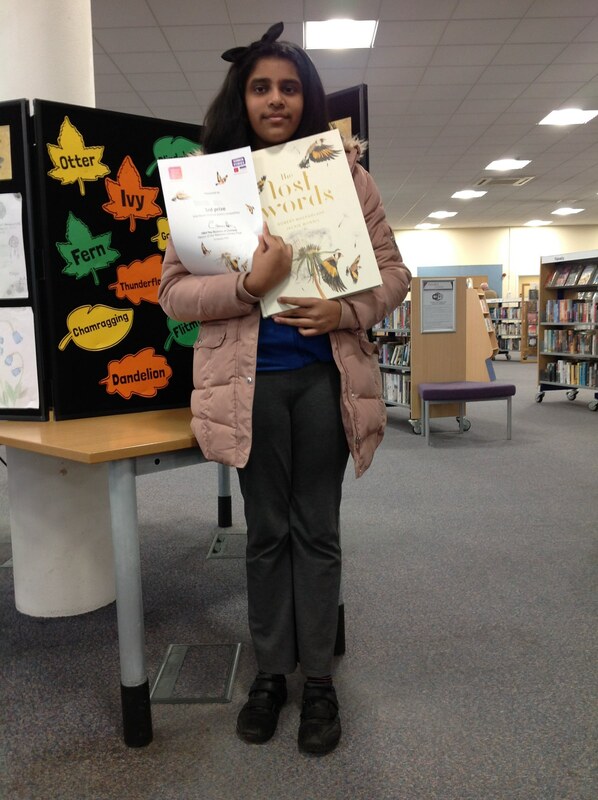 We are very proud of Norah in year 6, who was runner up in a poetry competition called 'Lost Words'. The competition was designed to highlight words from nature which are in danger of becoming 'lost' as children are spending less time outside in the natural world. As part of her prize, Norah travelled to North Swindon Library to meet HRH the Duchess of Cornwall. Norah was presented with a certificate - signed by the duchess -and a copy of the Lost Words poetry book. 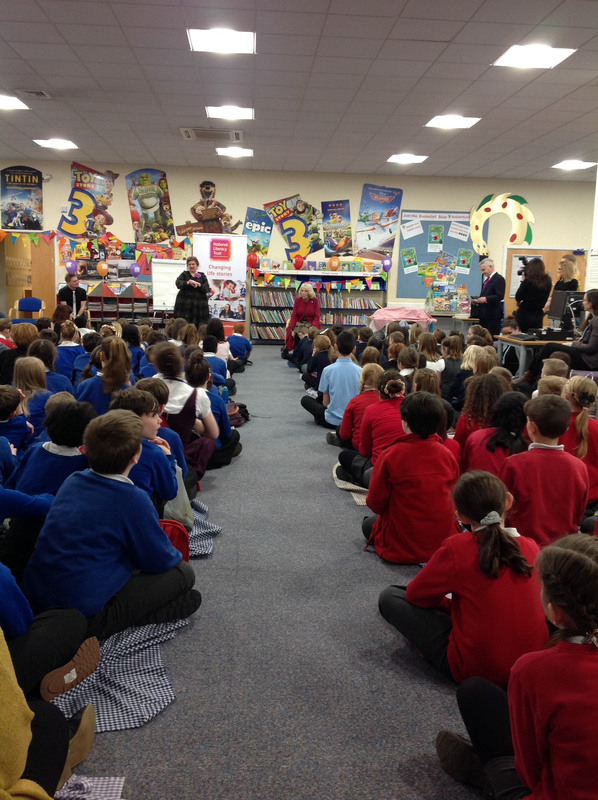 Two children's authors were also present to entertain and inspire 180 children from other Swindon schools.